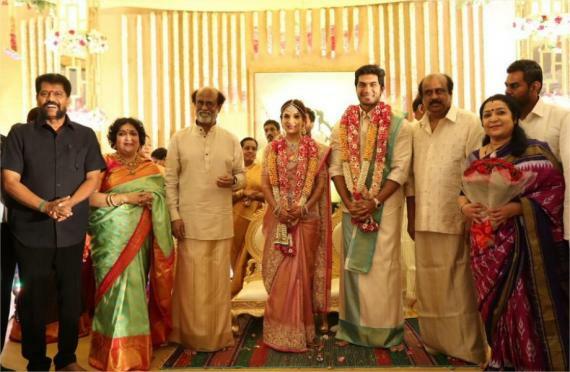 Superstar Rajnikanth is a happiest man with the reason for his Pongal blockbuster release Petta at one reason, and the other is, the private happiness of his daughter Soundarya’s marriage with Actor and Apex Laboratories company’s Vishagan Vanangamudi. 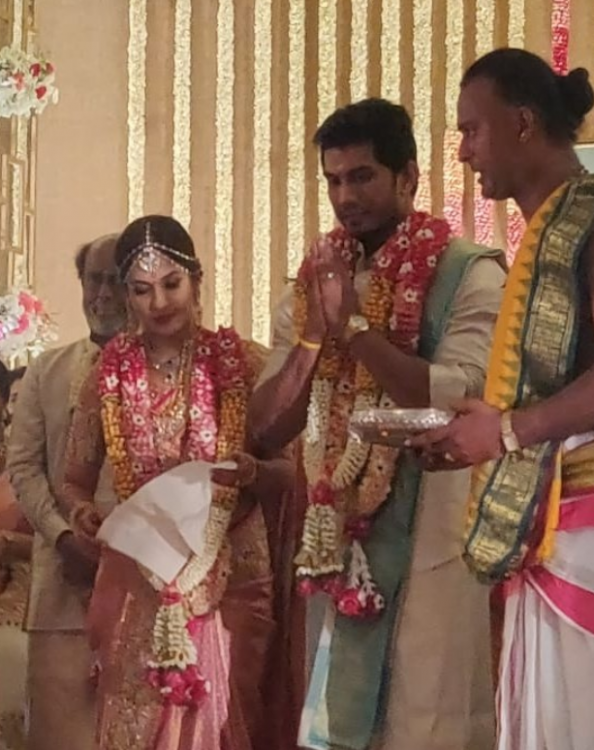 After the pre-wedding reception last week the couple got married today at the Leela Palace hotel in Chennai. 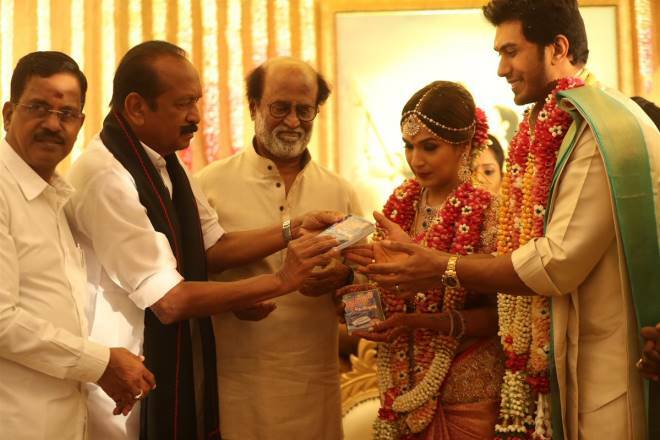 The event was graced by the who’s who of Tamil film industry as well as political area. 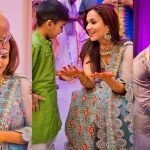 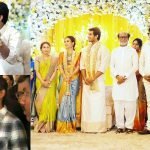 Just as images of Soundarya and Superstar Rajnikanth sharing happy moments during the sangeet and Superstar himself dancing during the ceremony went viral. 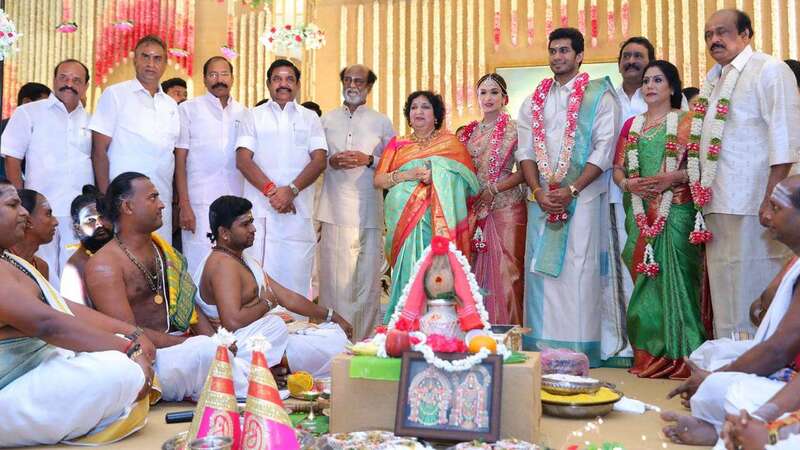 The Chief minister had graced the function along with several other ministers.